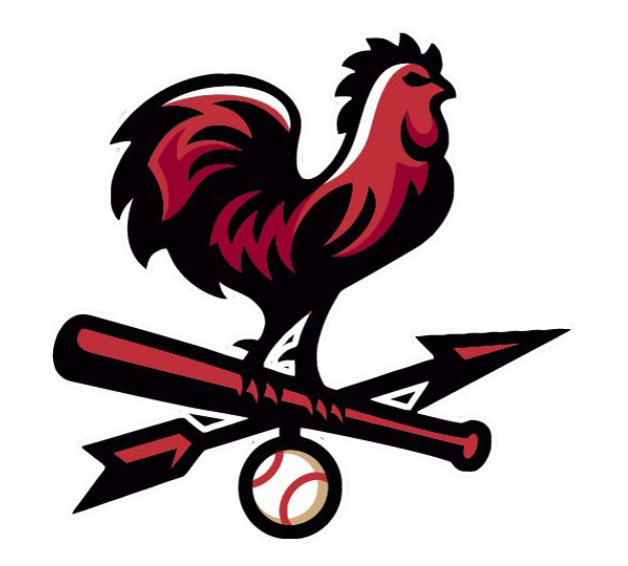 The Barn Baseball Academy is the premiere baseball facility in Manhattan, Kansas. 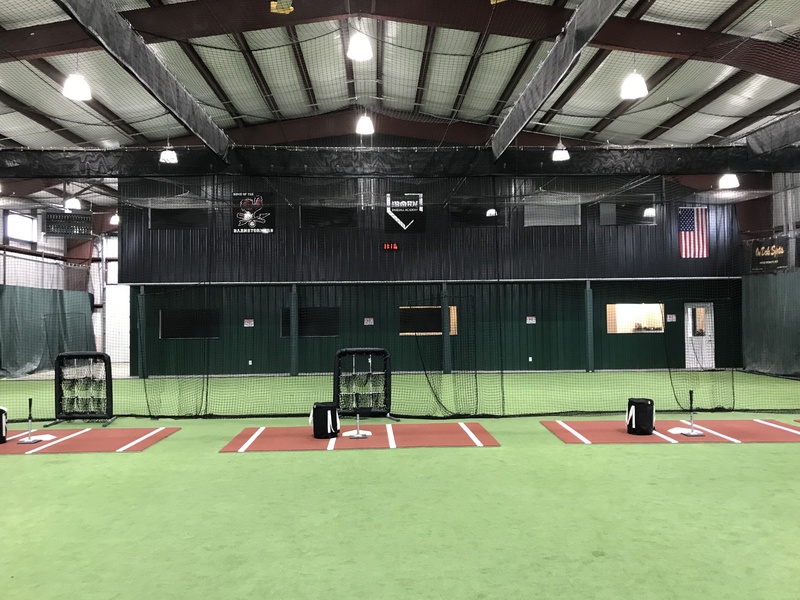 Located on the east side of town, The Barn features 5 hitting cages and pitching tunnels, 10,000 sq. ft. of space including a 8,400 sq. ft. playing surface. The Barn is proud to feature state of the art technology, including a HitTrax machine, arm care equipment, and Hack Attack machines. The Barn also offers a parent viewing and waiting area, and a yoga studio with classes being offered throughout the day.